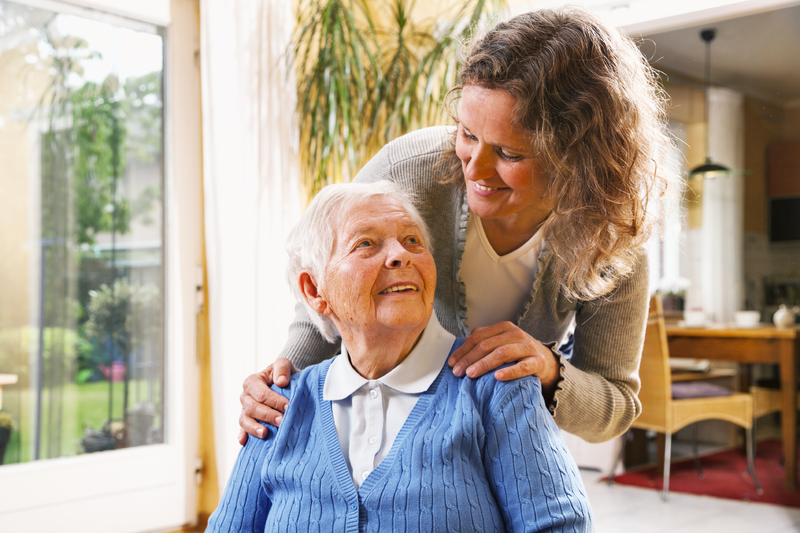 As you know, in assisted living facilities, resident safety is most important. Managing who is leaving the facility, is as important as who is entering. Sonitrol Pacific works with assisted living facilities and retirement communities all over the Northwest to address their unique security concerns — residents wandering off, HIPAA regulations, theft of medical supplies, unauthorized outsiders entering the building and more. We serve the Everett, Seattle, Tacoma, Portland and Boise areas and look forward to addressing your facilities unique security concerns. Sonitrol Pacific’s integrated line of security products means you can implement the solutions you need now, then easily expand as your needs change. Looking for a Portland area intrusion detection system or a Boise access control system? We do it all. Best of all, Sonitrol Pacific’s security solutions are easy to use, allowing you to go online to grant or withdraw access to individuals and view live surveillance footage anytime, anywhere. Our consultants have the expertise you need to design a custom electronic security system that protects your assisted living facility.